Will Aid Results are in! Thank you to everyone who took part by having your Will drawn up by one of our solicitors and donating the fee to the work of nine worthwhile charities. We will post the final amount here once everything is finalised. This November past Hastings Legal committed to waiving our fees when you had your Will made with one of our Solicitors. Instead, you made a donation through Will Aid to their charity partners as listed below. Will Aid is a special partnership between the legal profession and nine of the UK’s best-loved charities. 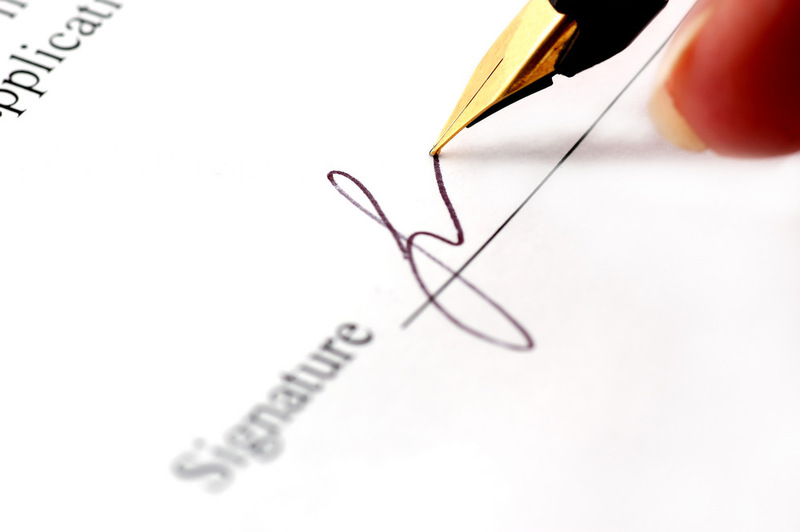 Every November, participating solicitors waive their fee for writing a basic Will. Instead, they invite clients to make a voluntary donation to Will Aid – we suggest £95 for a single basic Will and £150 for a pair of basic ‘mirror’ Wills. If you wish to make your Will with one of our solicitors just give us a call. The number is 01573 226999 or use our Contact Us form and we will call you back. Hastings Legal have offices in Duns, Kelso and Selkirk but if you can’t come to us, don’t worry, one of our solicitors can visit you at home or hospital.